For Mr. Valentino and Mr. Giammetti, architect and designer Renzo Mongiardino was something of an aesthetic soulmate. And when he worked on a home, Mongiardino created stage sets for living. For him, lighting, color and texture and harmonious proportions served a humane purpose: As he once said, a house "is always the same shelter that a man needs because he is tired, because he's hungry, because he has to sleep." And Mongiardino brought this paired sense of the spectacular and the humane to all projects he worked on for Mr. Valentino --the design of the apartment in Rome and, later, the renovation of a villa nearby on the Appian Way. 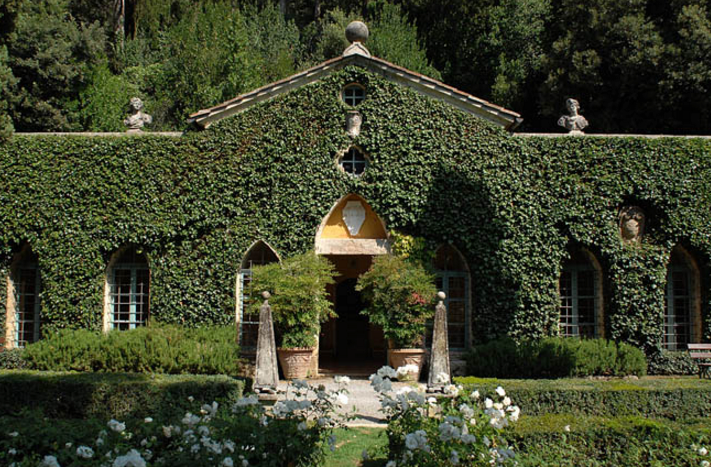 Most remarkable of all, though, are his interiors for Mr. Giammetti's Villa Cetona in Tuscany. Thinking like a set designer, Mongiardino created trompe l'oeil columns and draperies for the grand 18th century space, and then gave it a lived in feel by filling it with a mix of elements antique, cozy and exotic. 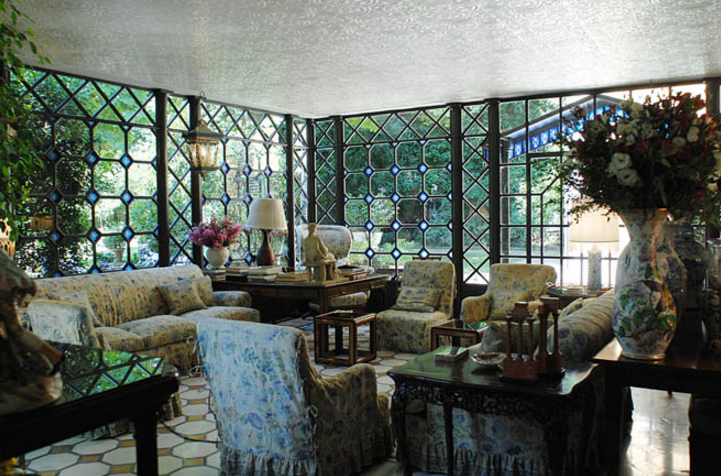 "Mongiardino was a magician," Mr. Valentino has said, "not merely an architect or decorator." 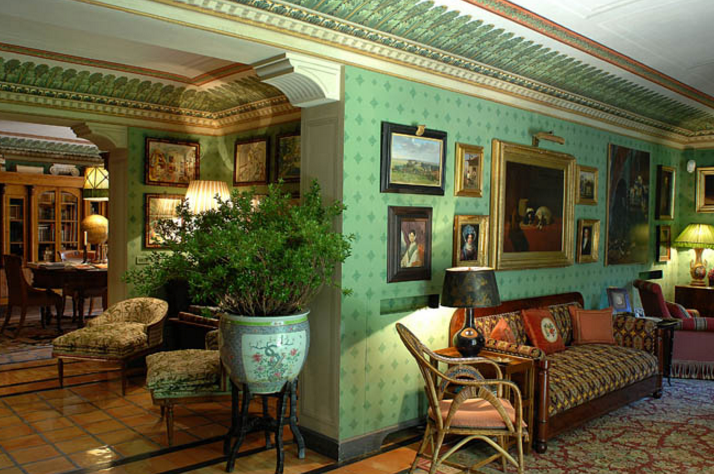 Because they feel timeless, Mongiardino's rooms stand the test of time.